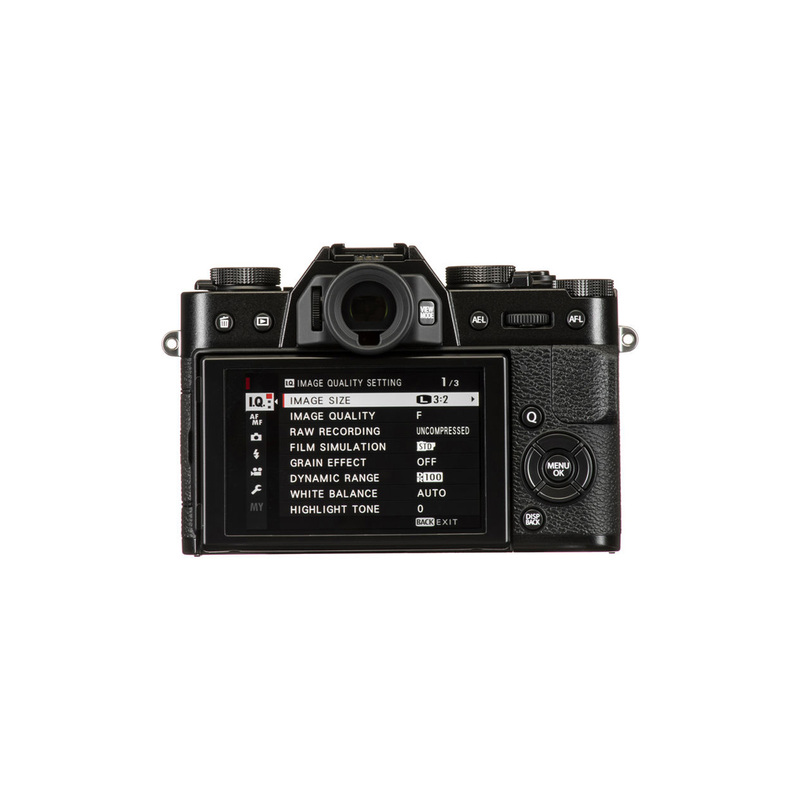 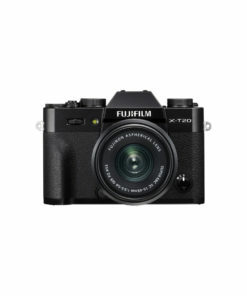 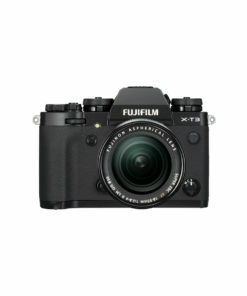 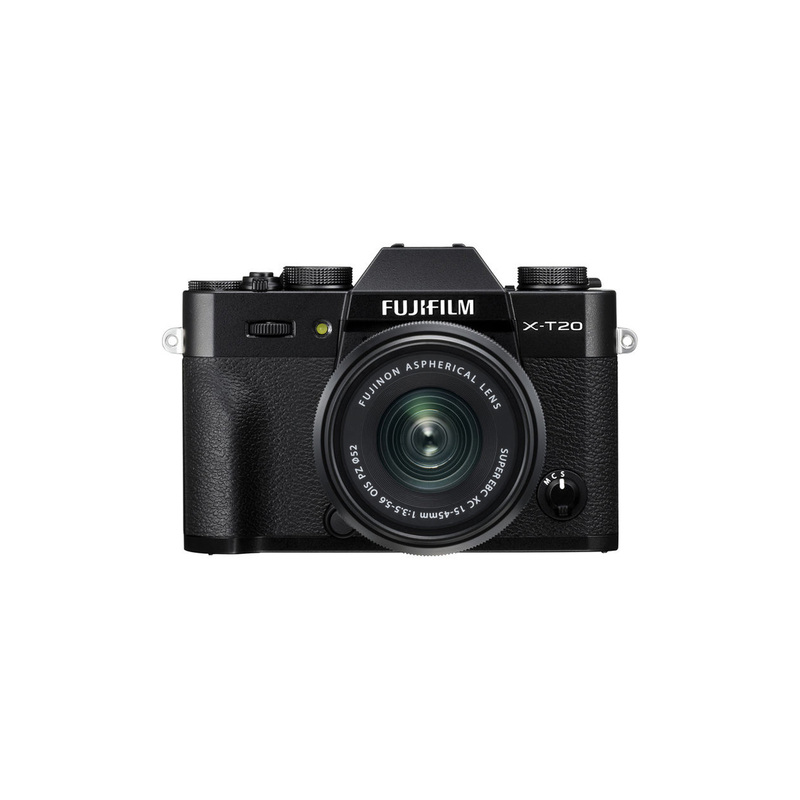 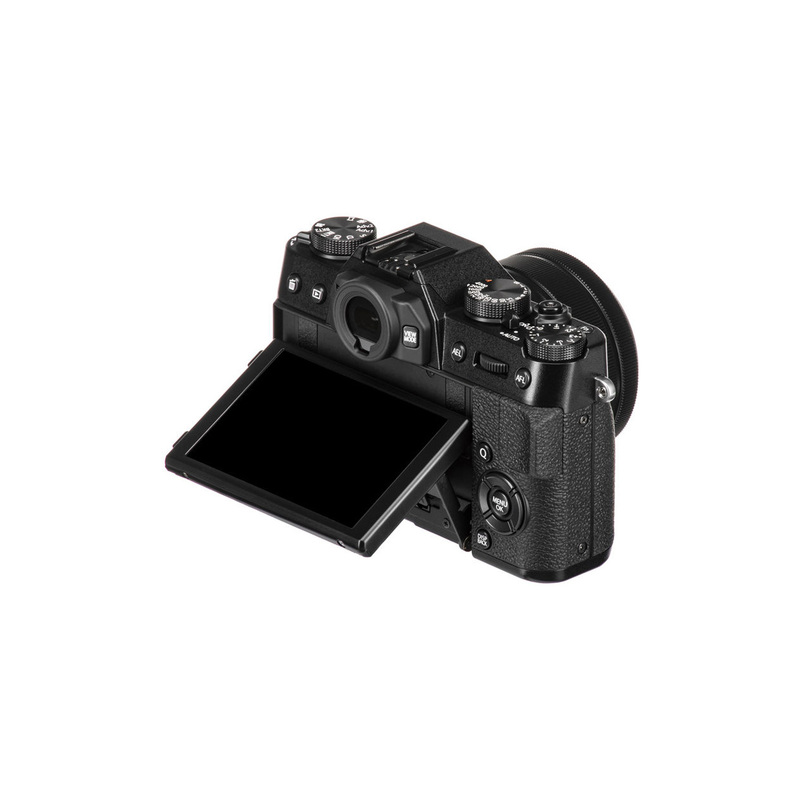 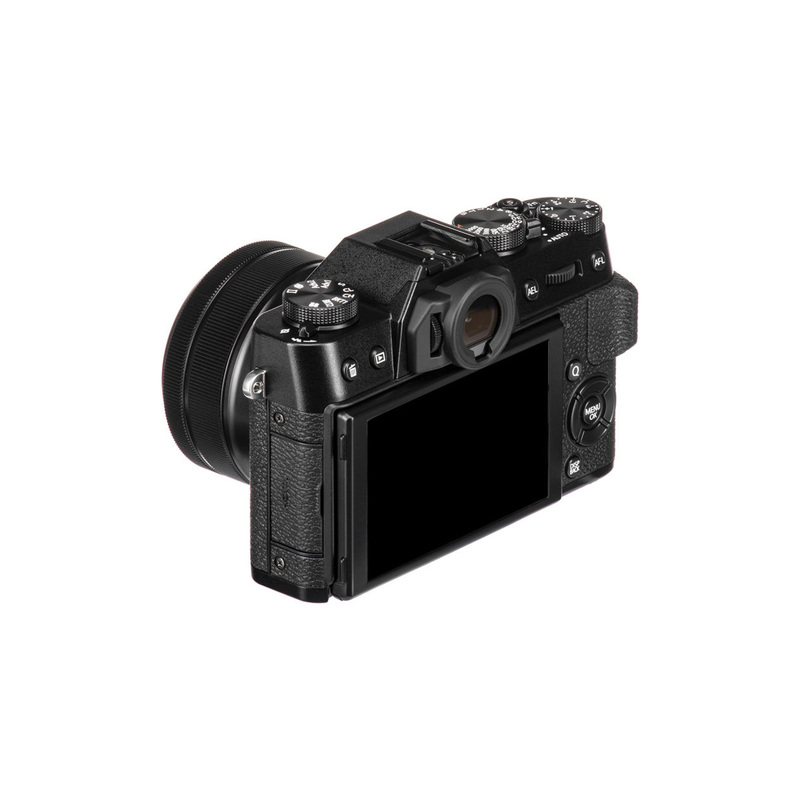 With its 24.3-megapixel sensor and brand new image processor, the Fujifilm X-T20 Digital Camera Body delivers high-speed autofocusing, fast start-up, and 4K video capability with Film Simulation modes. 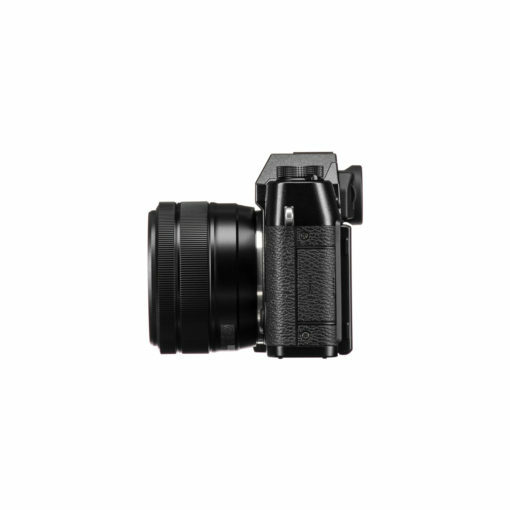 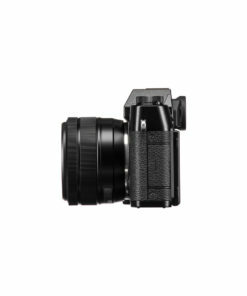 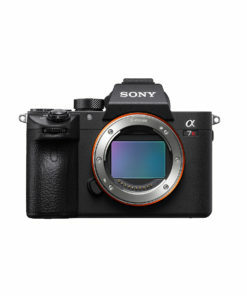 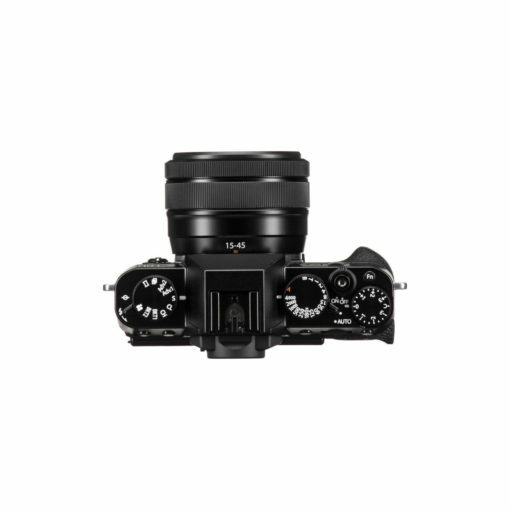 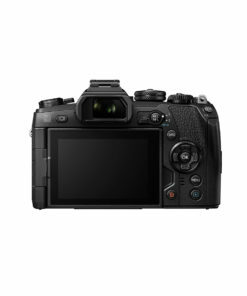 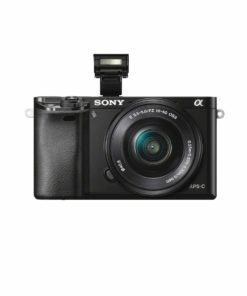 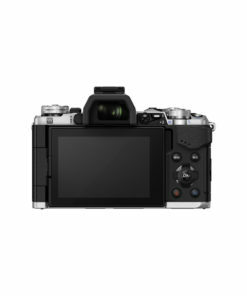 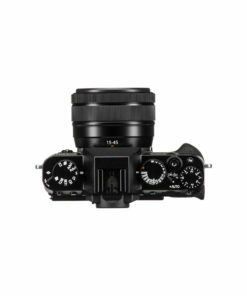 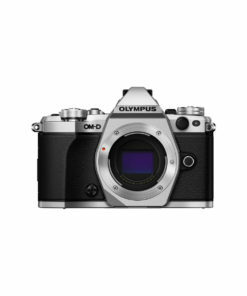 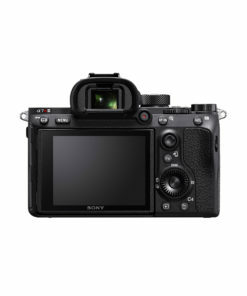 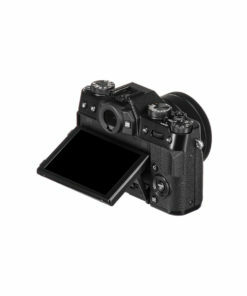 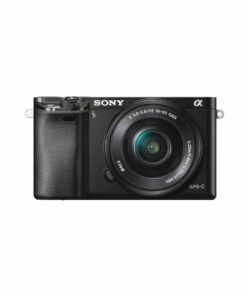 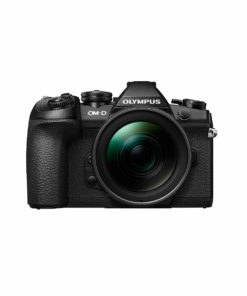 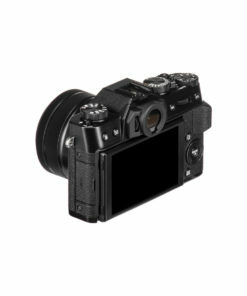 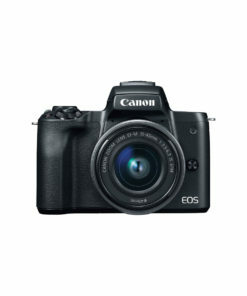 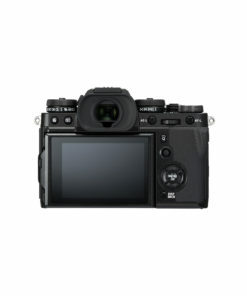 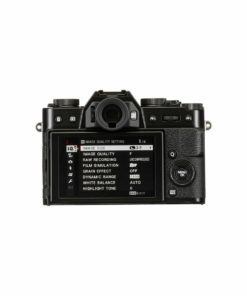 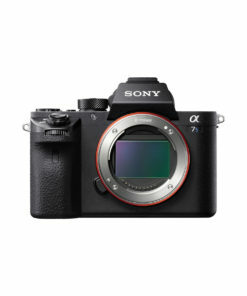 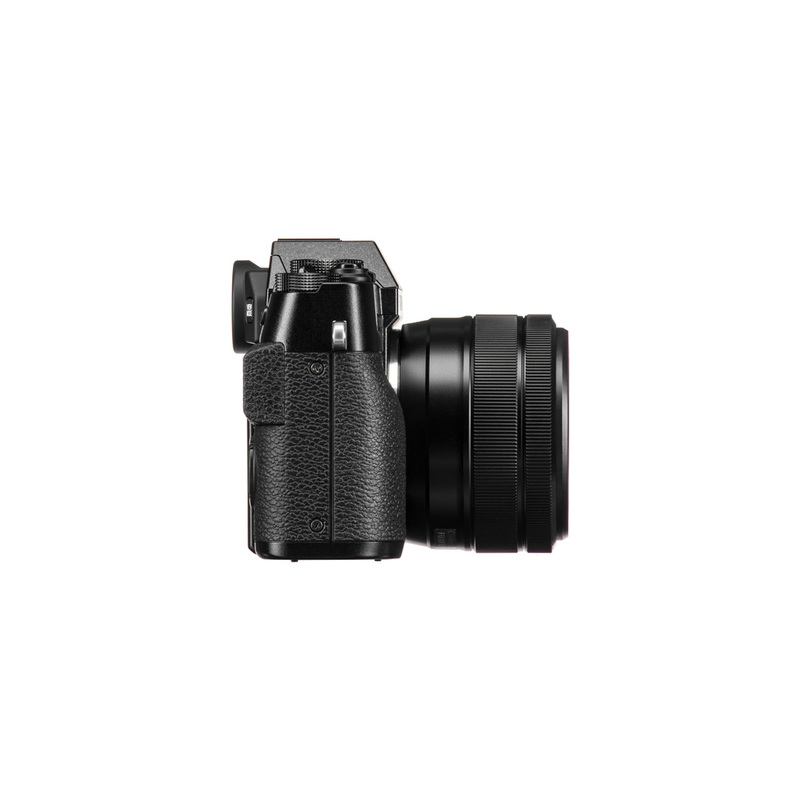 Its compact, lightweight body features a tilting touchscreen LCD monitor, and 3 precision-milled aluminium dials for quickly and easily adjusting the aperture, shutter speed, and shooting functions. 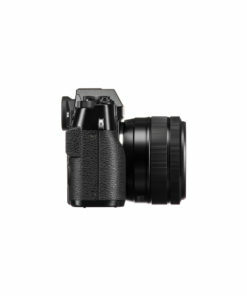 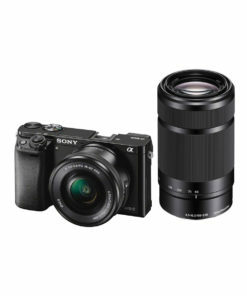 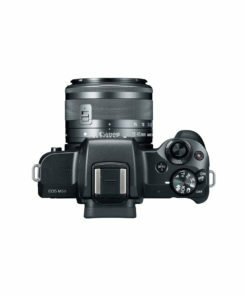 Comes with 15-45mm lens.